The Essential Core Book and DVD will get you started on the road to physical and mental fitness. 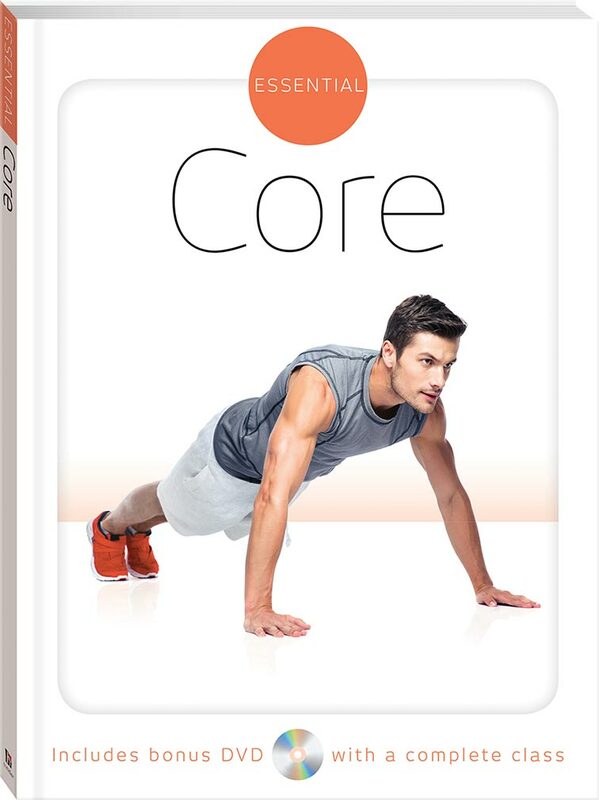 Written by experts, this title features clear and easy step-by-step instructions on techniques to develop core strength. 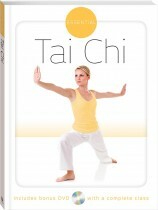 Also comes with a DVD which contains a complete core strength class.